Welcome to Petra's House of Colour. 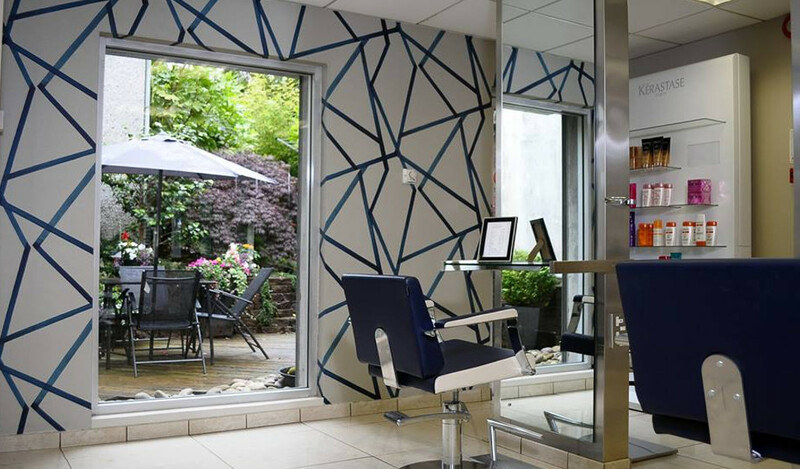 Whether you are seeking a precision cut, custom colour, or nourishing hair treatment, our professional team is trained to meet all your needs. 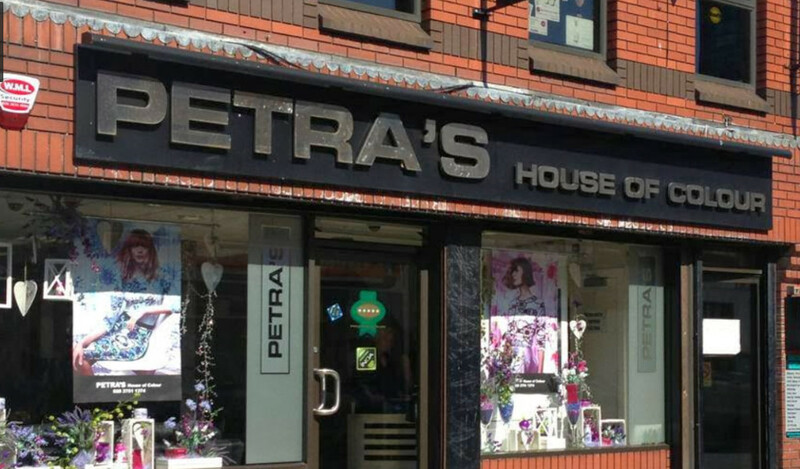 Petra's House of Colour keeps a constant focus on standards and training with education ongoing for all staff. 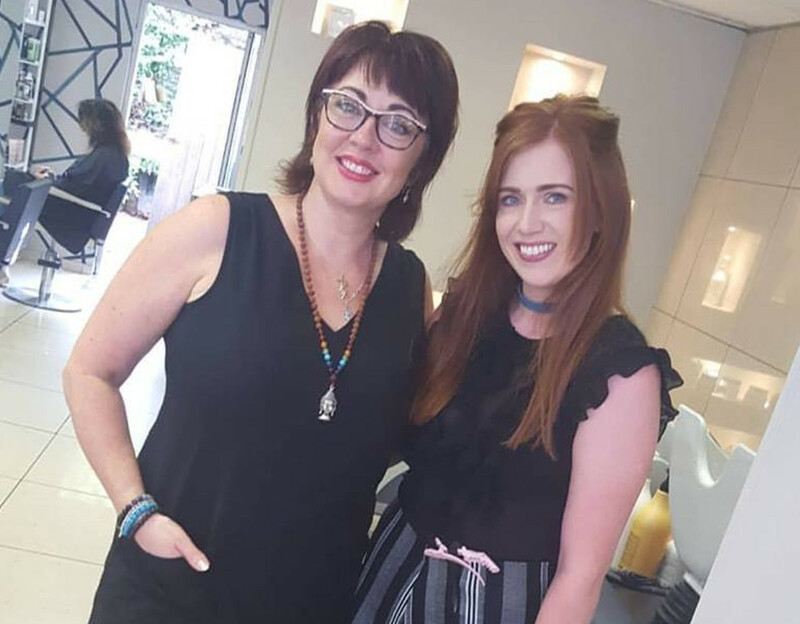 Following an individual consultation, our expert team will bring your hair to life with a range of services, advise you on personal styling, and recommend home care products to maintain your look. We stock an extensive range of Kérastase, TIGI, L’Oreal, Inoa, Majirel and Richessee products for both professional use and retail. We believe a haircut is an expression of yourself and so our priority is ensuring you get the look you desire. 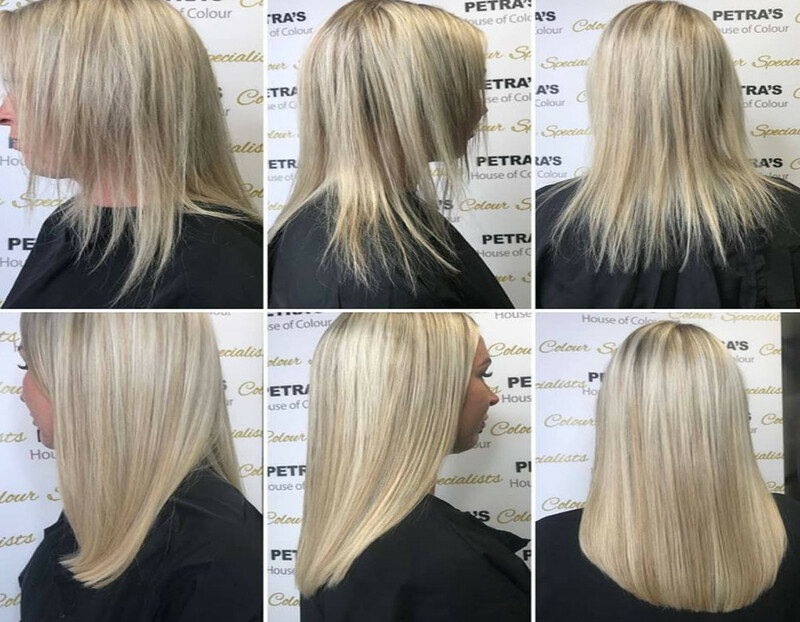 We are also passionate about our Gold Fever and Great Lengths hair extensions and offer a complimentary consultation service to anyone who is interested in transforming their looks. One of our Senior Stylist's, Natasha, has passed the auditions and is now a L'Oreal ID Artist. We are very proud of Natasha and excited to support her on her journey as part of this elite team. We are regional winners of L'Oréal Colour Trophy 2017 and are through to the grand final in London in June. Cannot recommend these ladies enough!! Even living in London doesn't stop me from coming home to get my hair done at Petra's - by Ciara & Patrice. Coming to the salon is both a relaxing and fun experience, and I always leave feeling great and right on trend!! I always get asked where I got my hair done and am already looking forward to my next appointment! See you soon girls! I have been going to Petra's for several years now and have never been disappointed. Without exception, all her staff could not be friendlier or more helpful. Their knowledge of colour is of a very high standard and their cutting also. I would not hesitate to recommend this salon to anyone, and they make delicious coffee too ! I spend quite a lot of time in the USA and am often asked where I get my hair done. My reply is always Grace, at Petra's in N. Ireland! I certify that this review is based on my personal experience of Petra's House of Colour and is my opinion. I have no business or personal link with Petra's House of Colour and have not been offered payment to write this review. By providing these comments you give Good Salon Guide permission to review and publish this information. Good Salon Guide reserve the right to edit comments for length, spelling or clarity where appropriate. 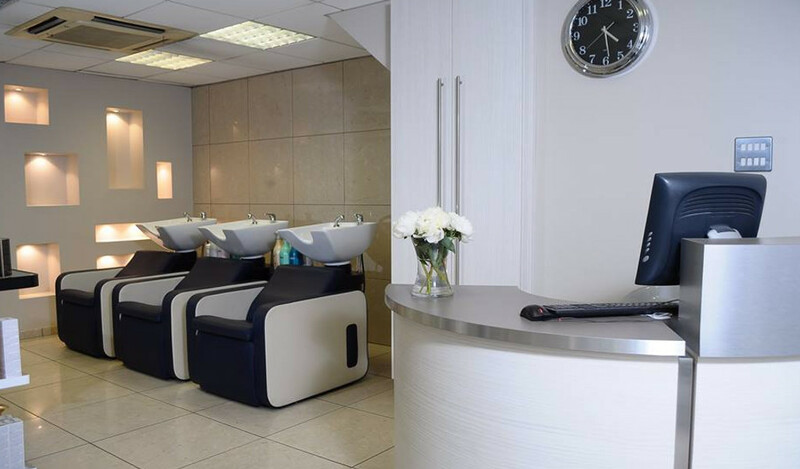 As part of this appointment request Good Salon Guide will record your name, email address, telephone number and appointment details. This information will be passed to Petra's House of Colour by email, through the Good Salon Guide app and over the telephone. This data will not be shared with any other companies and we will manage your data in line with your preferences below.